For the third straight quarter since Athenahealth began reporting quarterly bookings, the company booked less business than it did during the same period the year before. Bookings were down 29% year over year, falling to $46.6 million for the third quarter of 2018. Revenue was up though, hitting $329.5 million according to the company's new accounting standards and $331.4 million according to the old standards, a 9% increase from the same period the year before. 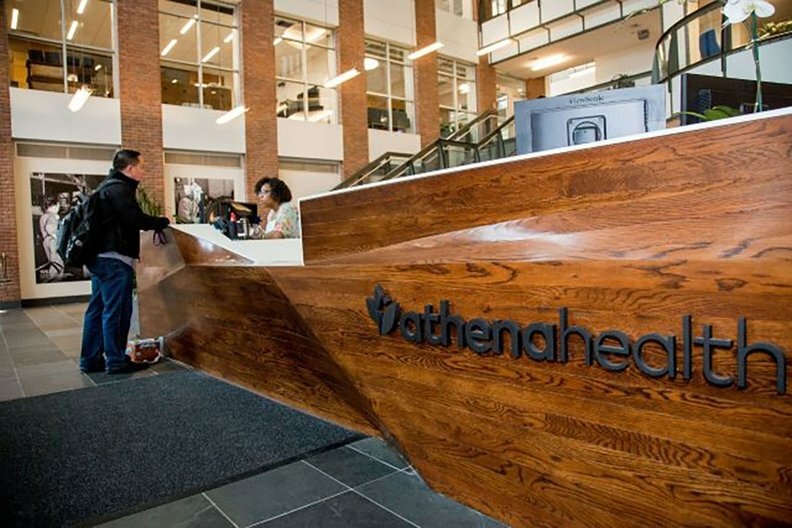 Athenahealth is confident in its prospects, Chief Financial Officer Marc Levine said in a statement. The company will hold a call to discuss the results on Monday. Athenahealth has had a tumultuous 12 months. In late 2017, it laid off about 9% of its workforce. It also weathered several takeover attempts, including two by Elliott Management—which currently has a 9.2% stake in Athenahealth. Shortly after Elliott Management and Athenahealth tussled over the potential takeover in May 2018, then-CEO Jonathan Bush faced a new set of problems. Reports of sexual harassment surfaced, and it was made public that Bush had attacked his now ex-wife during their marriage. Bush stepped down in June 2018. The company has since been helmed by Jeff Immelt as executive chairman and Levine, who took on additional leadership responsibilities. Recently, Athenahealth called for a market for health data to promote interoperability, asking the CMS to allow physicians to pay each other for exchanging clinical data.